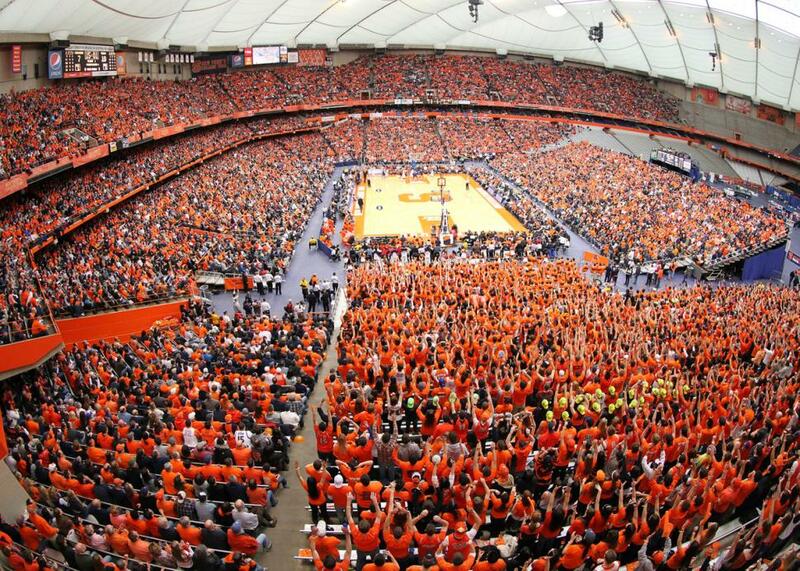 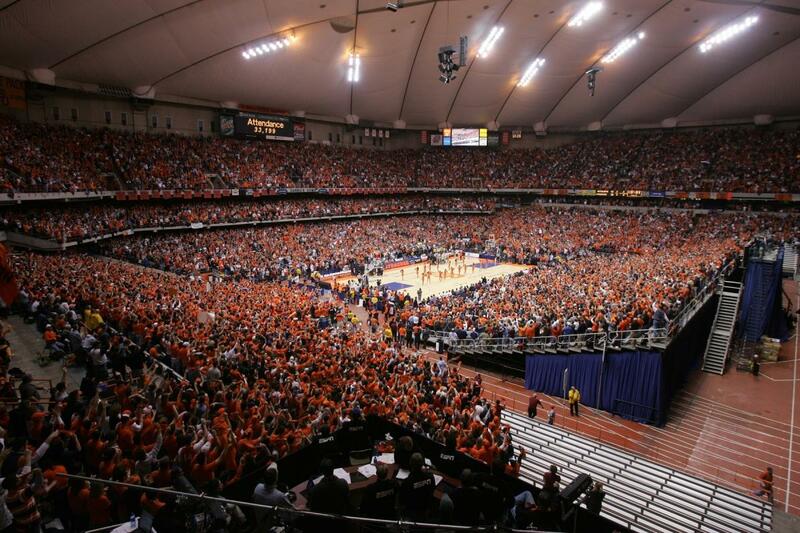 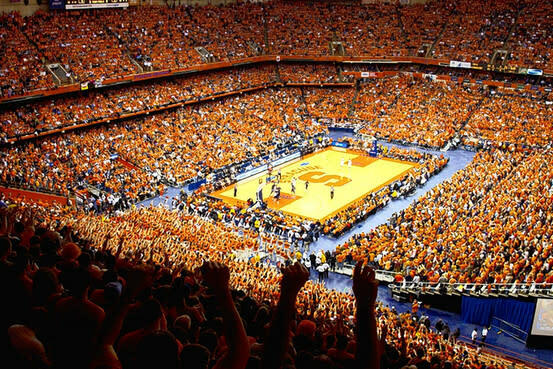 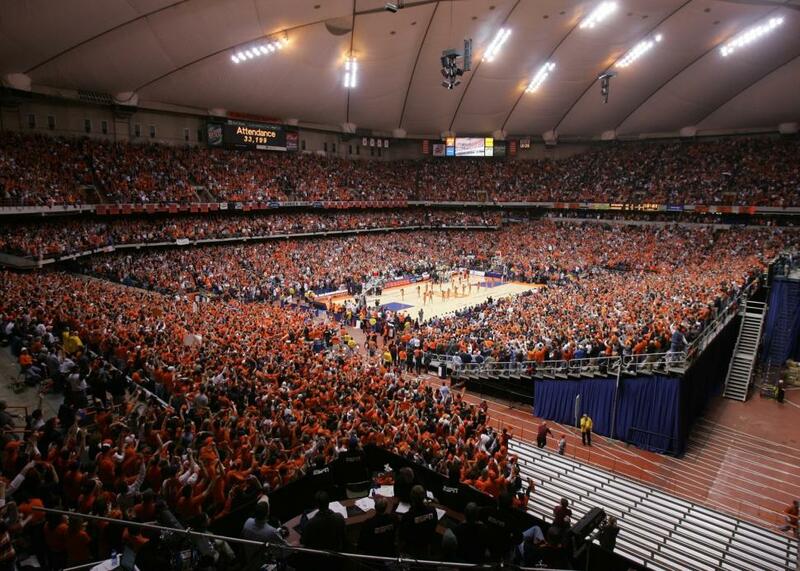 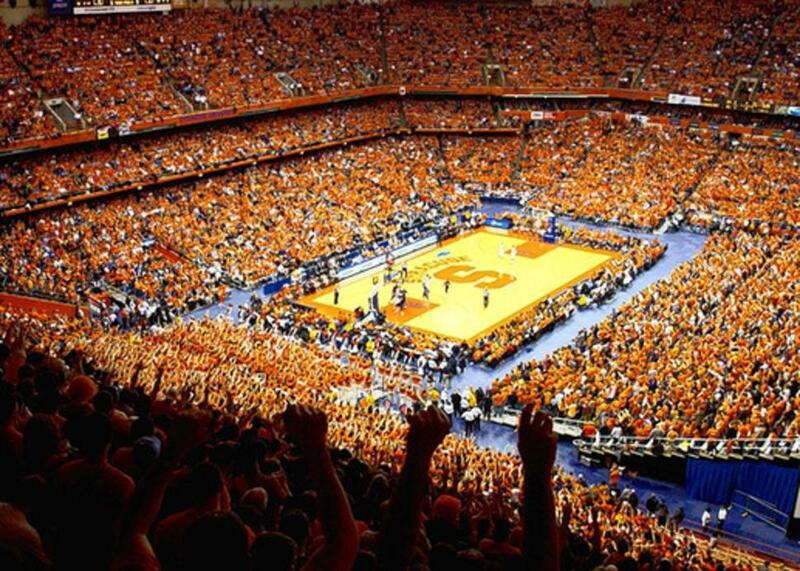 The Carrier Dome is a 50,000-seat sports stadium located on the campus of Syracuse University. 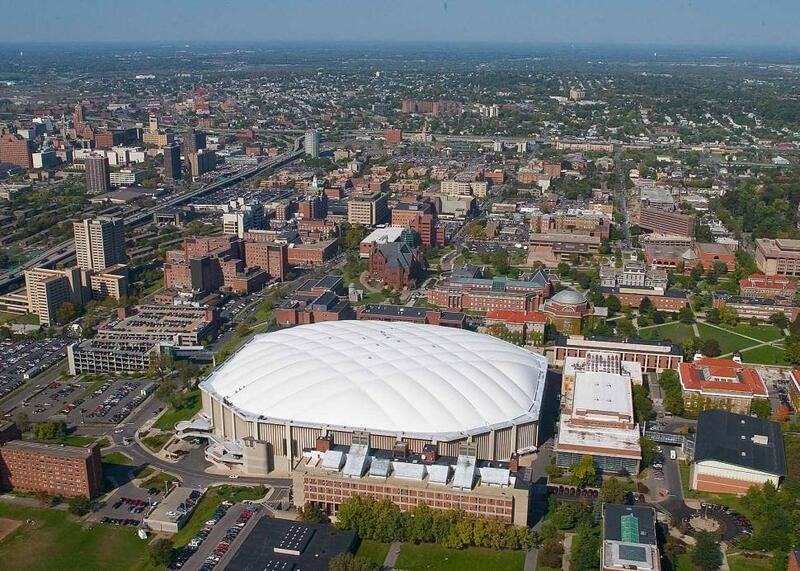 It is the only domed stadium in the Northeast, and is the largest structure of it's kind on a college campus in the country. 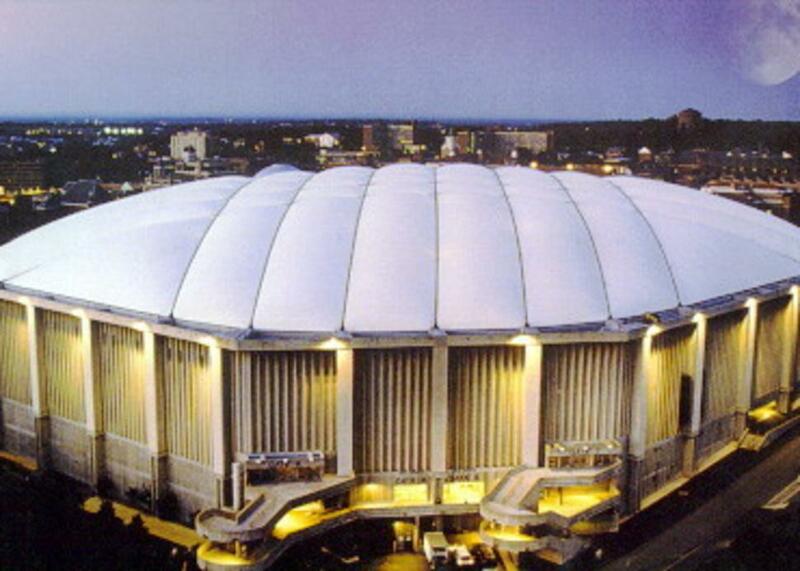 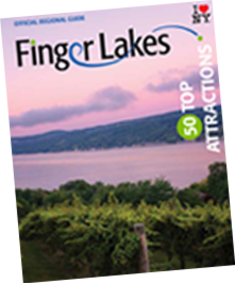 Since its opening on September 20, 1980, the facility has hosted a wide variety of events and is the home of the S.U. 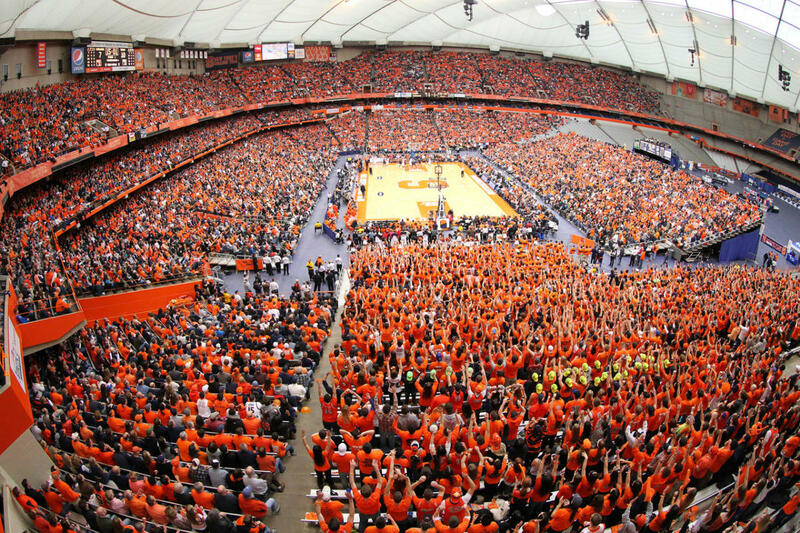 football, men's basketball, and men's and women's lacrosse. 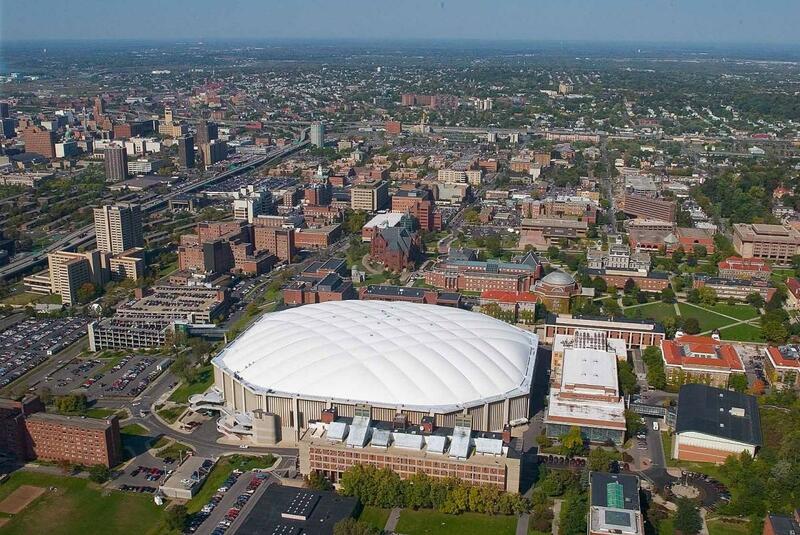 Furthermore, the "Dome" has hosted numerous rounds of NCAA championships in basketball, lacrosse and track and field and hosts regional and state scholastic competitions in football, soccer and field hockey, as well as NBA pre-season games. 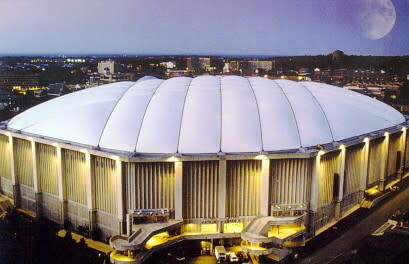 In addition to sporting events, the Dome has staged Olympic ice skating shows, as well as concerts by stars such as Elton John, Bruce Springsteen, Billy Joel, Rod Stewart, U2, Genesis, the Rolling Stones, Garth Brooks, The Who, Pink Floyd and many other rock and country performers.